The Brexit saga continues. Without a deal in sight after 2 years of negotiations, the UK’s departure from the EU continues to be delayed, this time until October 31st. While the results of the 2016 referendum caught the world by surprise, the inability of parliament to create a workable deal has only led to frustrations and apprehension at every level of UK society. However, the continued delays also present an opportunity for the industries that will be affected by Brexit, if it ever happens, to better prepare for the UK’s departure. This is a particularly important chance for the advertising industry since the UK is the fourth largest market for advertisers worldwide and the largest European market. In addition, the UK advertising sector employs around 25,000 people, with a number of them coming from the EU. It is critical to understand what kind of effect Brexit may have on this sector, given its economic weight. Brexit will dramatically influence the state of the UK’s advertising sector, and in some cases, it already has. At this time, there are two options for Brexit (except for Britain staying or a new referendum being proposed). The first is some variation on the Withdrawal agreement proposed by Prime Minister Theresa May. Unfortunately, this deal has been unable to make it through the British parliament, losing with historic margins. The other option is the dreaded “No Deal” Brexit, which would involve Britain leaving the EU with no deal and an immediate severing of ties and services, which edges ever closer to reality. 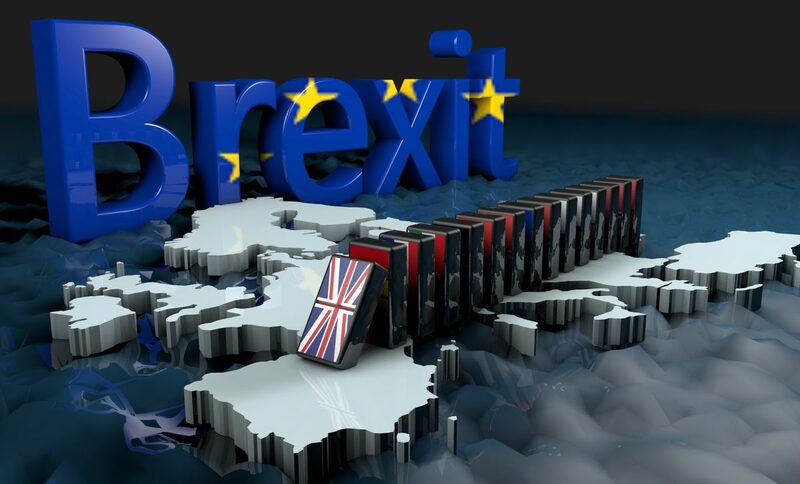 While Brexit is still rife with uncertainty; it is important to consider the worst-case scenario and prepare accordingly. Advertisers have put time and energy into examining the ramifications of a no deal Brexit on the industry. In terms of immediate economic impact, a report by the Guardian found that the British advertising industry could decline by around three percent this year and account for a loss of around 1.36 billion pounds. Even though Brexit has not gone through yet, British advertisers already expect to tighten their belts. Other areas of uncertainty extend to the status of all regulations passed by the EU and what effect they will have on the UK. For many regulations, it is unknown at this time whether they will be completely adopted in a post-Brexit society or if the UK will or will not attempt to create their own laws similar to the EU regulations they are currently bound by. Talent is another area where Brexit represents a concern. The limits placed on free movement and employment following the implementation of Brexit in its ultimate form could limit the available pool of employees, since a lack of free movement and issues regarding long-term visas would likely deter future talent. Some companies have responded to this concern, as well as the possible economic hardships caused by Brexit by beginning the process of relocating to the EU to avoid issues created by Brexit, maintaining their place in the single market by moving to regions such as the Netherlands. Advertising firms are already feeling the effects of Brexit and taking steps to prepare for the worst: The question remains how to best address the concerns created by Brexit, which can’t be confronted until we have a clear answer regarding what’s going to happen, essentially creating a paradox. Still it may be a good idea to brace for the worst. Fuller, Steve. “UK: Advertising Industry – Statistics & Facts”, Statista. Number of employees at advertising and media agencies in the United Kingdom (UK) from 2007 to 2017, Statista. BBC “Brexit: Theresa May’s deal is voted down in historic Commons defeat” (15 January 2019), BBC. Sweney, Mark. “UK advertising market faces recession under no-deal Brexit” (14 January 2019), The Guardian. Borestrom, Fredrik. “Brexit: how the advertising industry can safeguard talent” (3 April 2018), Campaign. The Drum Reporter. “As the UK prepares for Brexit, the nation’s advertising industry moves into uncharted territory” (24 June 2016 ), The Drum. On 1 January, Romania took over the Presidency of the Council of the European Union for an exceptionally transformative and challenging period of six months that will mark the end of the current legislative term in the EU. Holding the presidency means Romania taking charge of setting the EU’s agenda, advancing debates and chairing all the meetings in the Council of the EU and its preparatory bodies. The role also involves representing the Council in relations with the other EU institutions such as the European Parliament. For the next months, Romania will act as a broker in proposing compromises and concluding as many legislative files as possible in inter-institutional trilogue negotiations. Not an easy nut to crack! 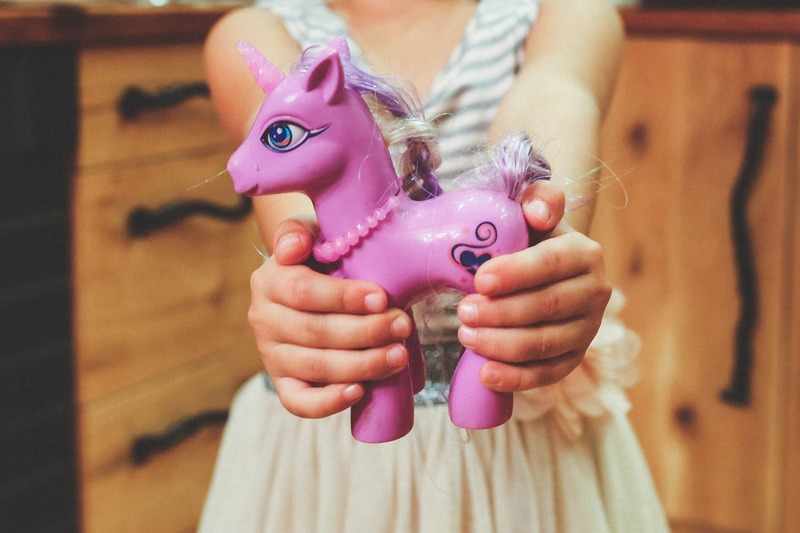 With the growth of online platforms such as Facebook, Instagram and YouTube, advertisers have found new and creative ways to reach consumers. One of the most popular techniques that has emerged and significantly increased is influencers. Influencers – people paid to promote content on social media, have popularity on social media but do not always start out as celebrities. Many of them start off with a YouTube channel with only a few followers, but over time, their popularity grows. People still view them as your average person; their content can be as simple as showing viewers their day-to-day routine or teaching viewers a skill. However, as they gain followers, their popularity soars and they start to get paid for the content they put on social media. Soon they’re suggesting a certain brand of makeup or a new protein shake that keeps them fit. On 1 July 2018, Austria took over the presidency of the Council of the European Union for the next six months. It will steer EU law-making with as many as 200 legislative proposals waiting on the table. Although the previous Bulgarian Presidency managed to bring progress with some files, a significant challenge remains and the clock is rapidly ticking. 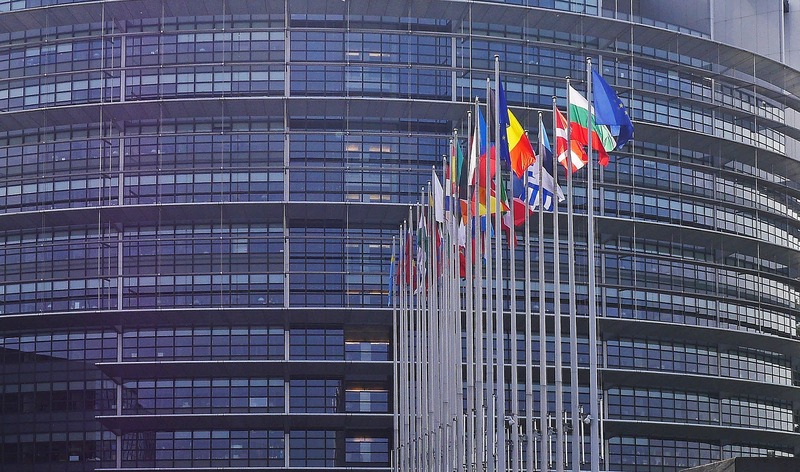 The EU institutions are currently grearing up for the next European Parliament elections taking place in less than a year’s time. The new elected parlamentarians are set to enter the scene in Brussels in May 2019 causing political priorities once again to get reshuffled. 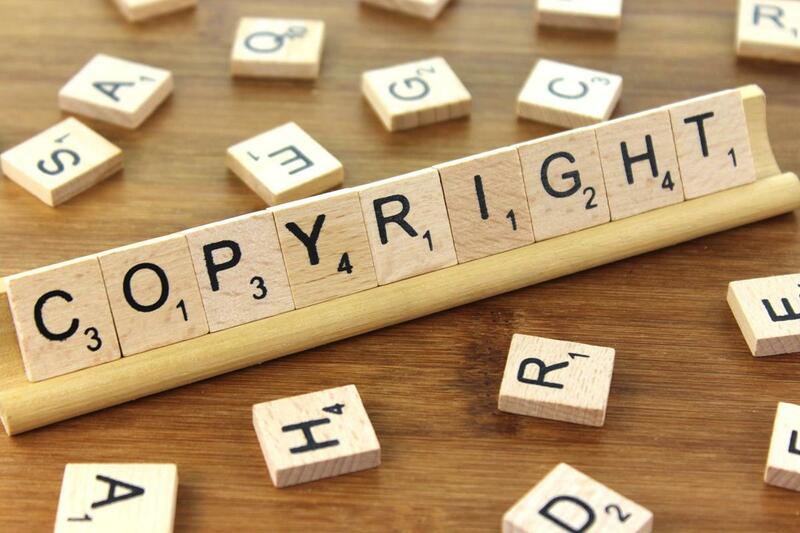 On 5 July, the European Parliament voted to reject the mandate to start inter-institutional (“trilogue”) negotiations on the reform of the copyright directive with 318 to 278 votes. The vote was the preliminary culmination of a nearly two-year period of intense lobbying by European rightsholders, publishers, online platforms, the civil society, and other groups. Why should agencies care about EU law? Last year in 2017, altogether 26 Directives and 249 Regulations were either adopted or amended by the European Union (EU) institutions. Why does it matter for communications agencies? If your company is based in the EU, chances are that at least some of these measures affect your business. All EU Directives are eventually transposed into national laws and Regulations are directly applicable to all parties concerned. Although there is no completely accurate or useful way of calculating the percentage of national laws based on or influenced by the EU, we should not underestimate their impact in making up the national legal order. The Union has a considerable amount of law-making powers when it comes to rules concerning advertising services. In the spirit of our #adofthemonth tradition, we picked another excellent campaign worthy of the title! February was short and full of great ads! In the face of the growing social mood related to the migration crisis, we were asked by the local Amnesty International branch to prepare a social campaign for refugees. This is how the movie “Look Beyond Borders” was made. Moving, thought-provoking, important. The film, which has been seen by over 41 million people around the world, and the total reach of the campaign has built up to 930 million people, making it the most reachable in the history of global Amnesty International. That’s all with the media budget of, only, 23 €. Do you think that’s impossible? Well, I invite you to read further. We really love ads, and in January we picked an ad we really really loved! What does it mean to be a Communications Student?